This choice should come as no surprise if any of you have been following me on Twitter this past year. I have been gushing about Troy Baker and his talent all year so this choice was one of the easiest I had to make as far as these awards go. 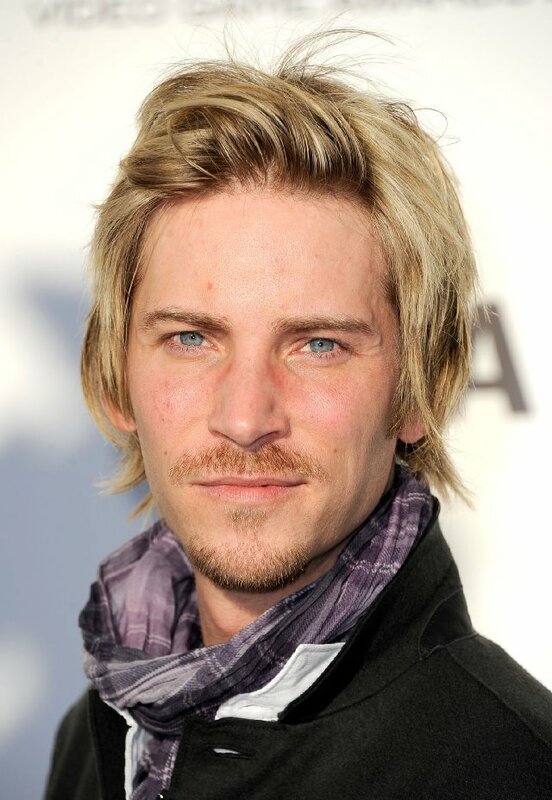 Troy Baker starred in two groundbreaking games this year as well as many others. He is the voice of Booker DeWitt in Bioshock Infinite as well as Joel in The Last of Us which both won plenty of awards throughout the year. He has also been featured in plenty of other games as other characters this year including The Joker in Batman Arkham Origins, various characters in Lego Marvel Super Heroes, The President in Saints Row IV and Orkos in God of War Ascension. He has proven through his talented voice work and well spoken interviews that the game industry means a lot to him and that he takes his job very seriously. Voice acting is a tough gig and having a talented man behind some of our most beloved characters really puts the gaming community at ease. Thank you Troy Baker! Excellent choice. That dude is very talented and deserves the award. The fact that he played Joker so well earns him it in my opinion.